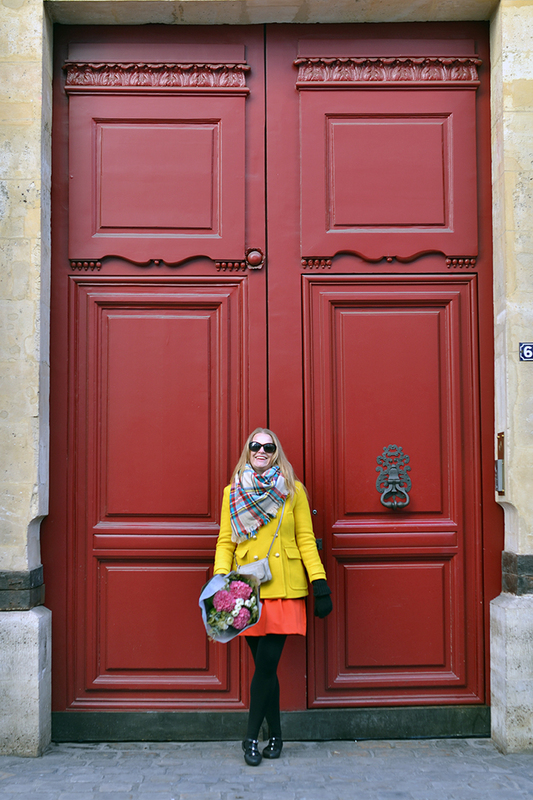 It is no secret that I love the bright and colorful doors of Paris. 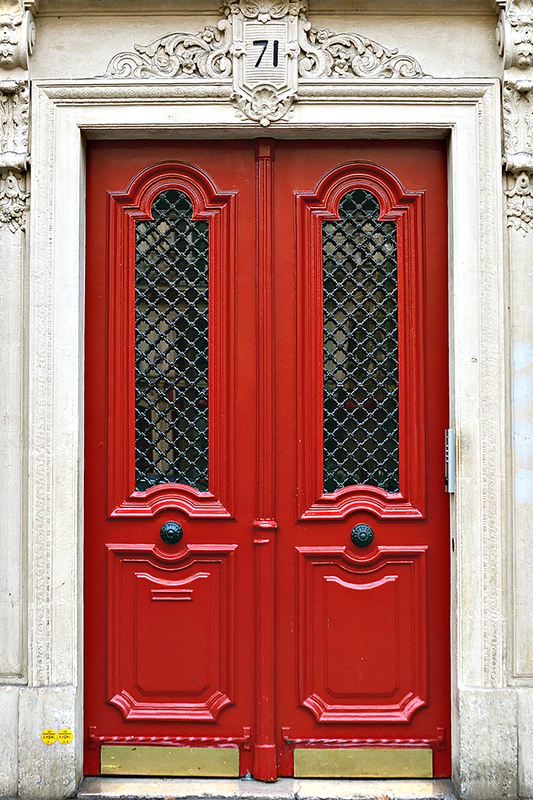 And I am not the only one, just a couple weeks ago I stumbled across dozens of Parisian door pins on Pinterest as I was researching for this trip. 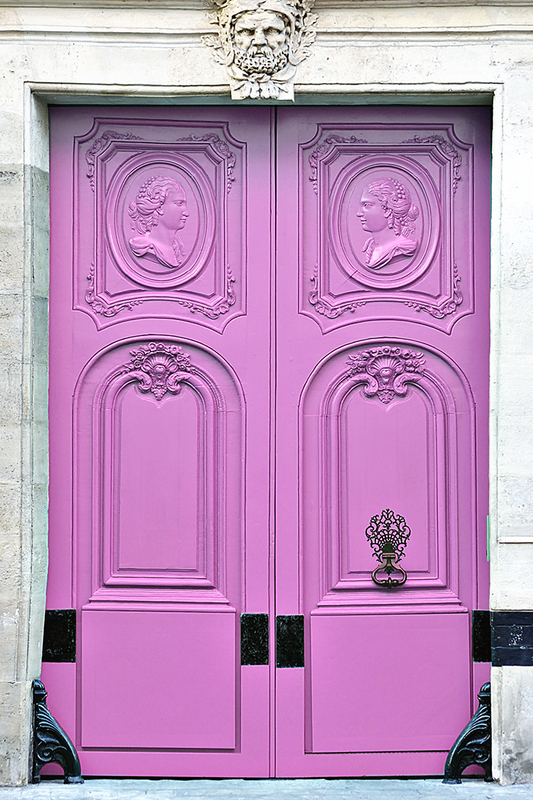 Probably the most prolific pin or image of a Parisian door is this amazing set of pink doors. 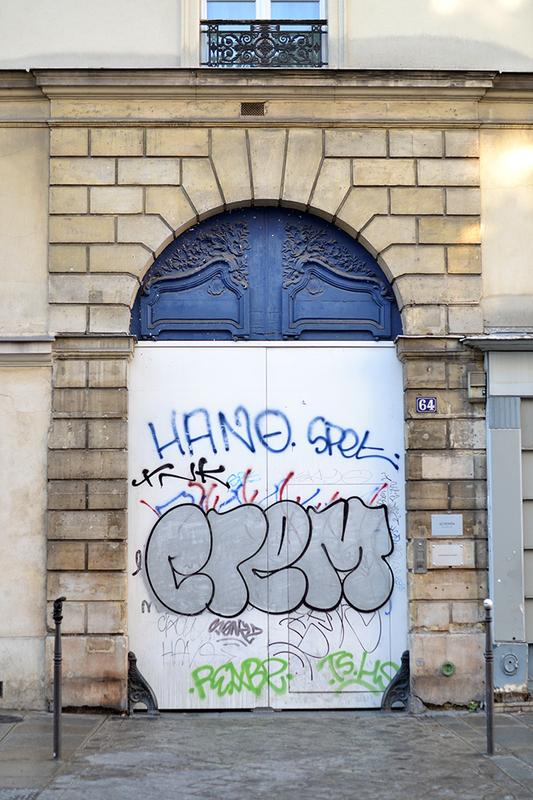 Yet for all of my door stalking in Paris, I had never managed to find this particular door. Not one to give up, I spent hours one night studying and researching the image (I was definitely avoiding doing something productive). It was clearly number 64 and with enough internet sleuthing, I was able to identify one of the companies listed on the name plate. That plus the street number led me straight to the actual address - 64 Rue de Turenne. 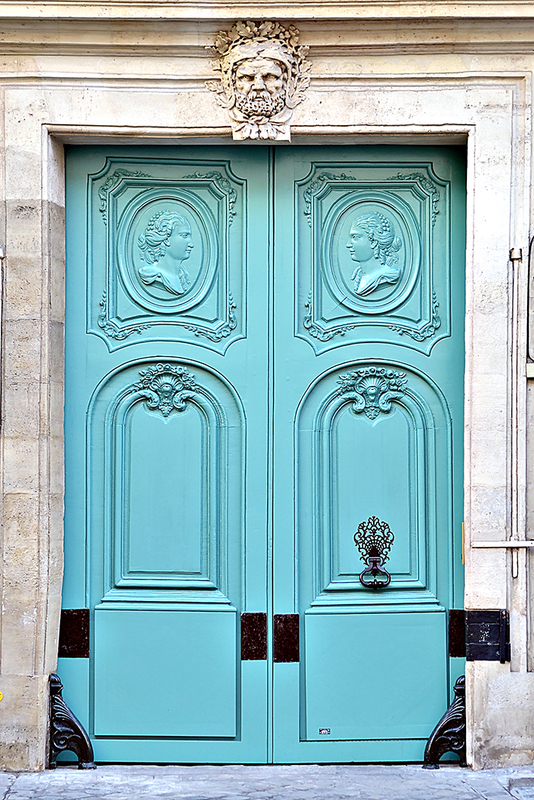 But that is ok, there are plenty of gorgeous and brightly colored doors in Paris! 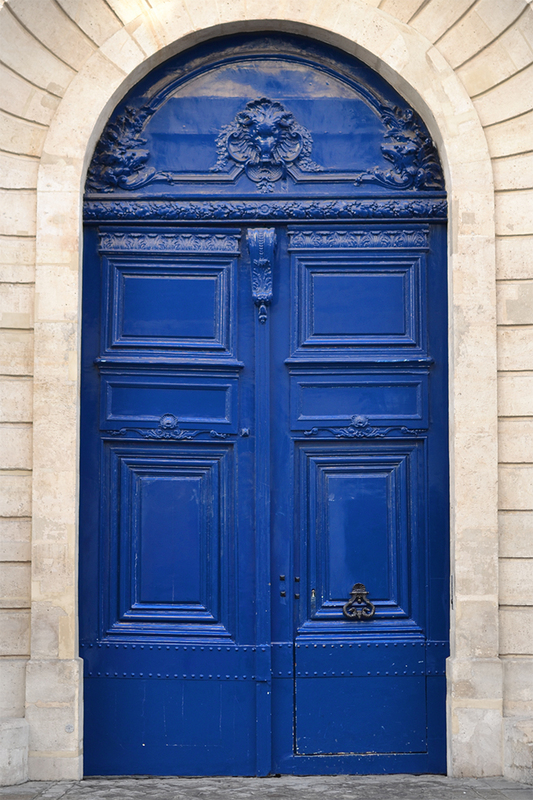 Many of theses doors, however, are hidden away on little side streets. 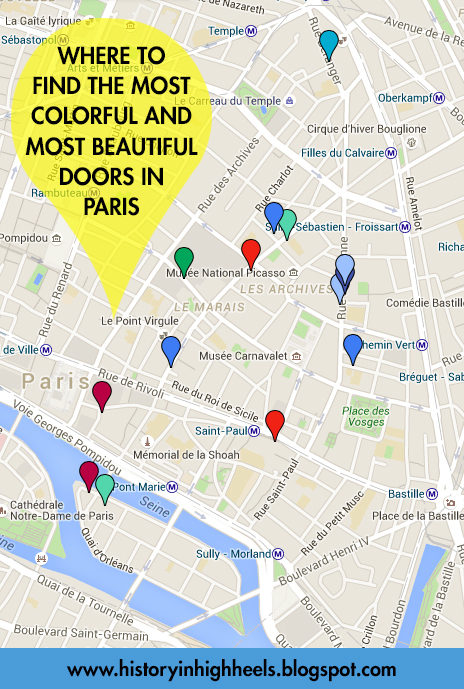 So to help you find them, I made a map of all of my favorite doors! Of course, there are many more than what I have mapped, but this should get you started if you ever find yourself in Paris and want to admire these gorgeous gems. 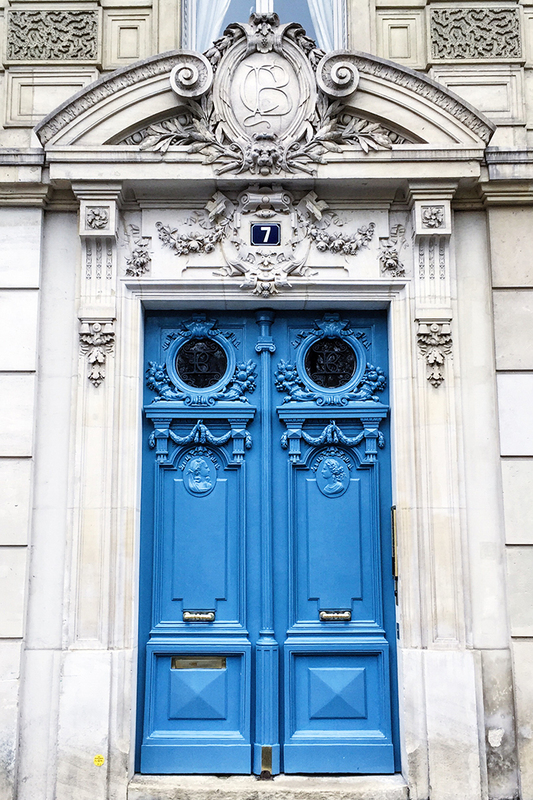 If you remember the location of your favorite Parisian door (or doors) please comment below with the address and I will add it to the map! You can access the map in a separate window here.